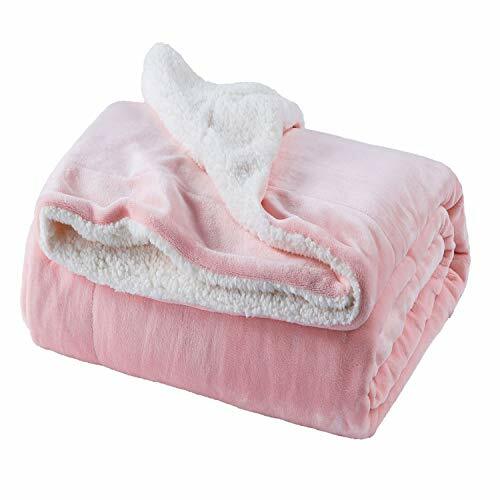 Nhà cung cấp: Bedshe - giá Amazon: 24.99$ - shipping rates and return policy. 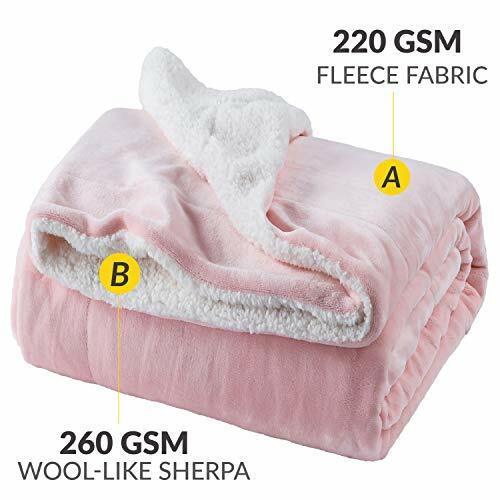 UNIQUE DESIGN PHILOSOPHY: BEDSURE Dual Sided Super Soft Blanket with Fleece Face and Plush Sherpa reverse offers you different senses of softness to improve your sleep with one side of smooth and fluffy to the other - Bring you ultimate soft and warmth with 220 GSM Fleece top and 280 GSM Sherpa reverse blanket. FABULOUS BLANKET BENEFITS: Twin Sherpa Throw Blanket for couch measures by 60" x 80" is perfect for homeowners with sophisticated tastes in decoration home - The fabulous color enhances this blanket throw with an elegant and superior appearance to complement your room a chic feeling - Shield a layer to protect your luxury bed and couch from dirt and stain to keep them fresh and clean. 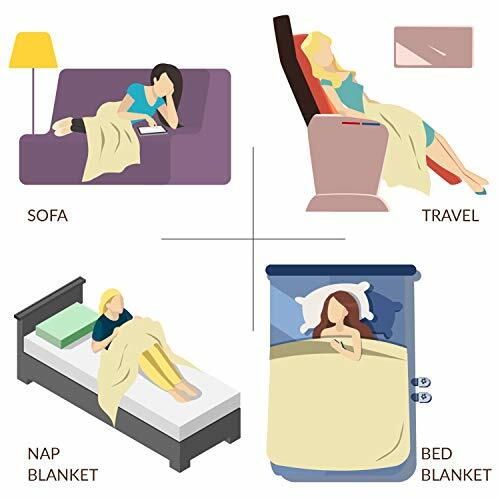 VERSATILE USAGE SCENARIOS: Snuggling on your couch and bed with BEDSURE plush and warm Sherpa fleece blankets to enjoy your family happy hours while watching favorite TV shows - Perfect for indoor and outdoor use to provide consecutive warmth in chilly weather, especially for camping and picnic - Gifts for Men and Women; Moms and Dads, Valentine's, Mother's and Father's Day; Christmas and New Year. 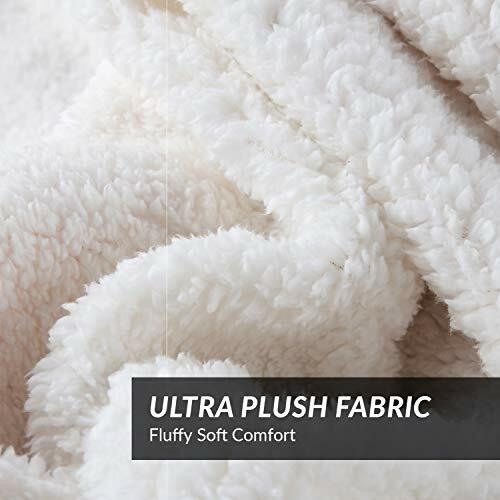 PREMIUM MICROFIBER SELECTION:Reversible Sherpa Fleece Blanket crafts with greatest quality of 100% microfiber polyester fabric all layers for durable use - This comfy, cozy and ultra-plush warm Sherpa blanket provides better fade & stain resistant than cotton blankets - Unlike cotton has little elasticity to retain shape, microfiber blanket will NOT bunch with time.